Wilson Industrial Lining offer a range of variable aggregates to incorporate into there spray-on polyurethane to deliver a combination of non-slip finishes. The non slip finishes are high quality, durable non-slip options, and includes glass beads and quarts, which allows versatility in product requirements. 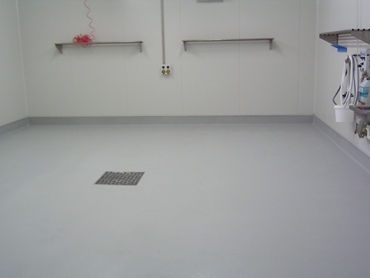 Non- slip spray on polyurethane is available in a variety of colour options, meaning that colour matching to existing surfaces is simle and easy. Wilson Industrial Linings can offer UV stable non-slip flooring, mechanically bonded to the substrate to present a permanent product suitable for verandahs, dairies, boat ramps, steps, foot paths, toilet and shower blocks and walkways.